So pleased to have been able to attend this performance. 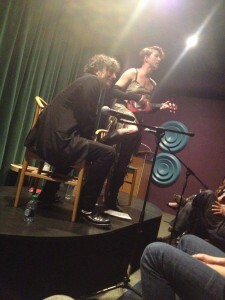 Neil and Amanda were terrific...no surprise there...and the Jean Cocteau is an amazing venue. The Santa Fe locals are in for a continuous treat. 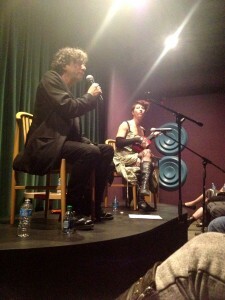 Thanks again to George for hosting and to Neil and Amanda for a warm and excellent show. We so enjoyed it! The bonus was that worthy groups benefited. Cheers all around!